The latest luxury genuine Fort Lauderdale Beachfront Condo on Fort Lauderdale Beach is the two tower Auberge Residences . With the north tower of Auberge at 17 stories and the Southern Auberge Tower at 20 stories this Brand New Fort Lauderdale Condominium will be a landmark in the Fort Lauderdale Real Estate market. Two contemporary glass buildings will feature 171 expansive residences, all with private elevator access. 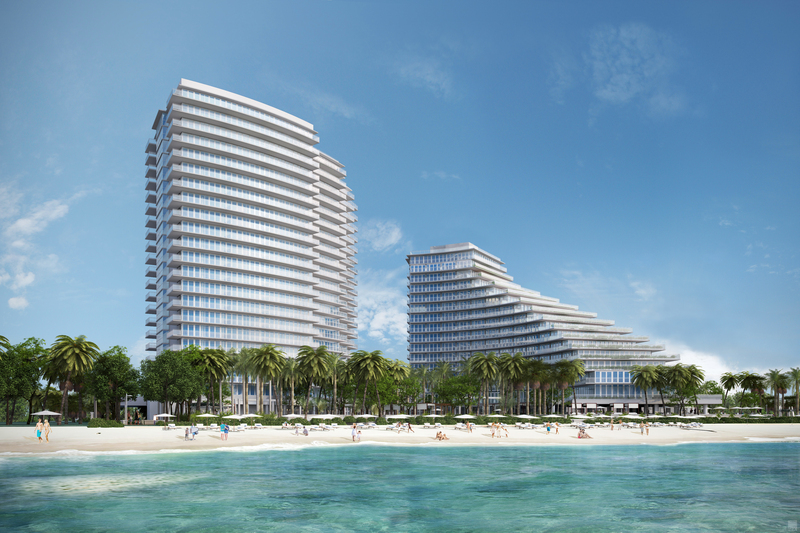 Auberge Beach Residences & Spa Fort Lauderdale will front 450 feet of pristine Fort Lauderdale Beach. Every residence will have incredible ocean views. Located directly on the sand at the North End of Fort Lauderdale Beach, the location is minutes away from all that Ft. Lauderdale and South Floirda have to offer. With new restaurants opening nearby, the renovated shopping at the Galleria Mall and the Las Olas area, location is an asset to all owners at Auberge. Fort Lauderdale/Hollywood International Airport, and Port Everglades are just minutes away. Floor to ceiling glass bring the exterior into every room and allows for spectacular views. Floor plans that span east to west through the building and offer beautiful terraces to enjoy the location of this incredible Fort Lauderdale Condo. Auberge Beach Residences & Spa Fort Lauderdale will deliver has topped out construction. The property will contain some public amenities on the ground level. The lobby will be a grand two-story lobby which opens on to the ocean front pool deck. Residences begin on the 2nd level and the building is topped off by two-level penthouses. Auberge Beach Residences & Spa of Fort Lauderdale has Fort Lauderdale Condos ranging from 1,500 sqaure feet to over 5,000 square feet. Huge balconies can range from almost 900 to over 4,000 square feet. The two-level Penthouse condominiums will have almost 5,000 square feet of air conditioning living space and over 3,500 sf of terraces. Owners of every size Fort Lauderdale Condominium at Auberge will have access to an incredible amenity package of course starts off with over 400 feet beach front. 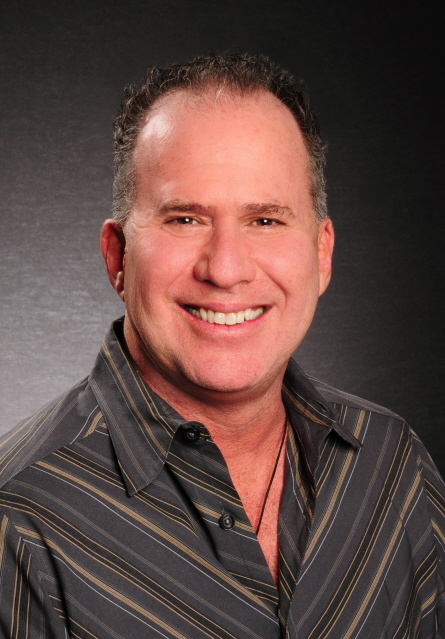 Ready to visit Auberge and view the finest new construction on Fort Lauderdale Beach, Call the team at Eric Miller and Associates today at (954) 383-8170 and allow them to make the most of your time when exploring the Fort Lauderdale Real Estate market.